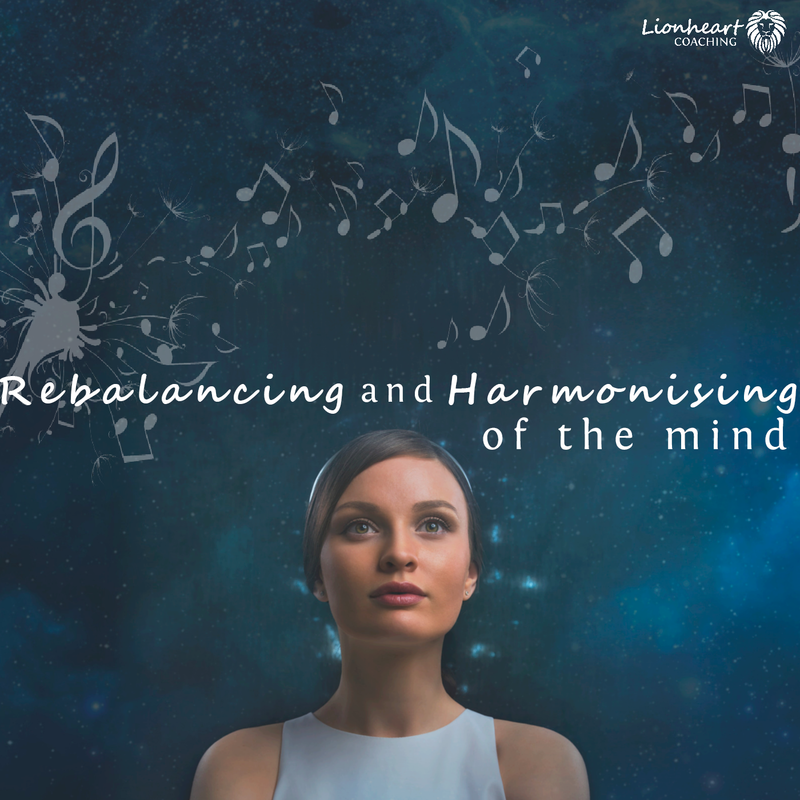 This meditation will support you to move from a limited/lack consciousness and into an empowered/abundant consciousness. 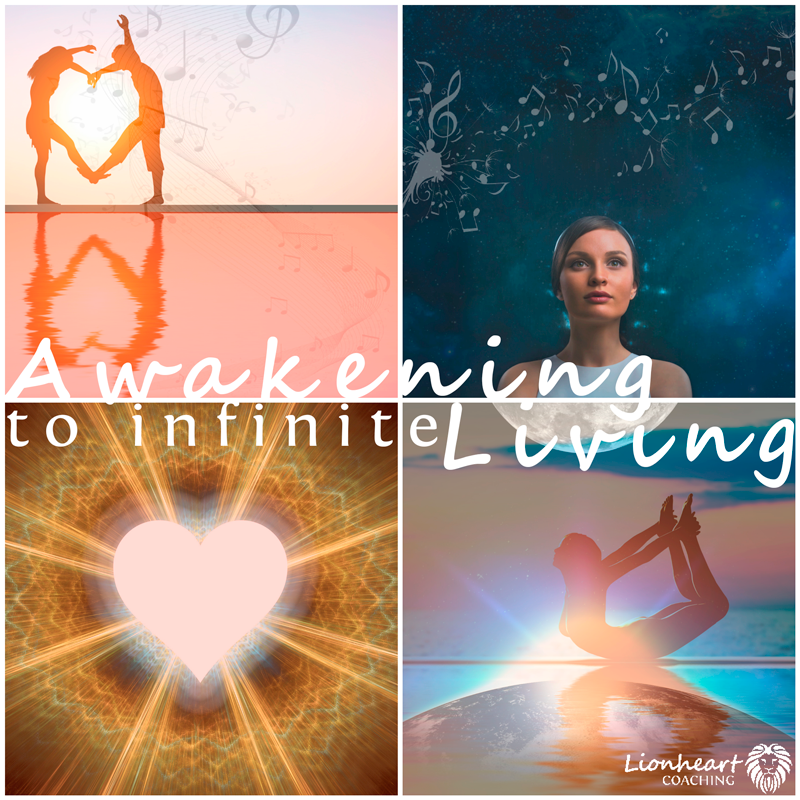 The meditation series cleanses lower vibrational energetic patterns that keep you stuck AND activates higher vibrational frequencies that will align you to your new life. This is achieved by fusing together sacred geometry, channeled high vibrational frequencies through Nicolas AND the harmonizing sounds & Solfreggio frequencies created by Anikiko. 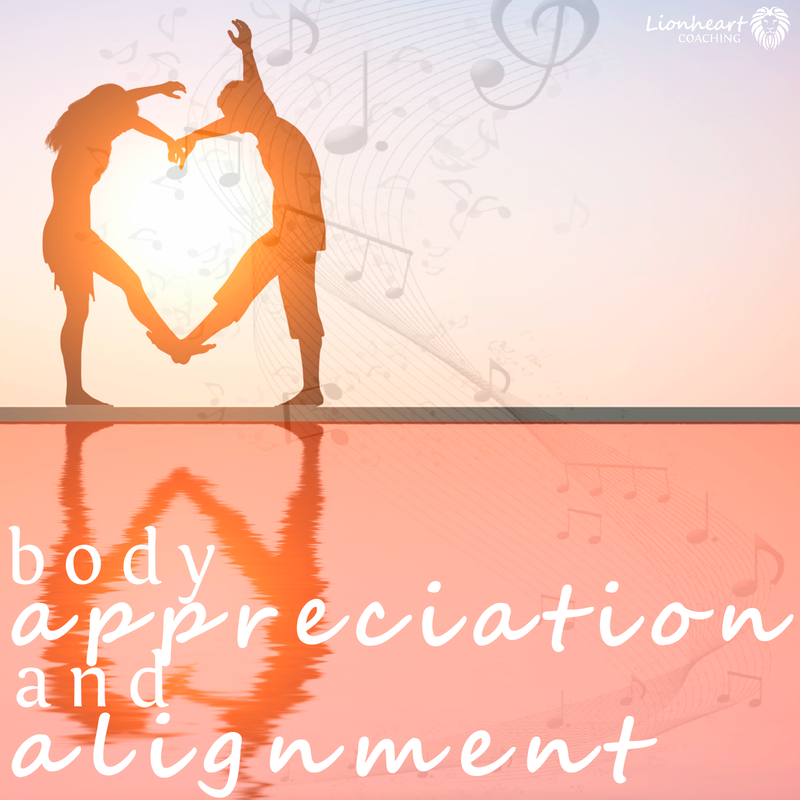 The purpose of this meditation is for you to love and appreciate your body. Let go of judgements and reframing your perspective of the body. Feel a stronger connection to Mother Earth and be grounded on planet earth. The purpose of this meditation is to support you to tame the mind so it can be the faithful servant of the heart. 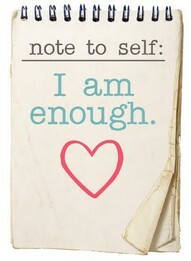 By cleansing and releasing negative thoughts so to begin using your mind as a powerful tool to create the life you love. 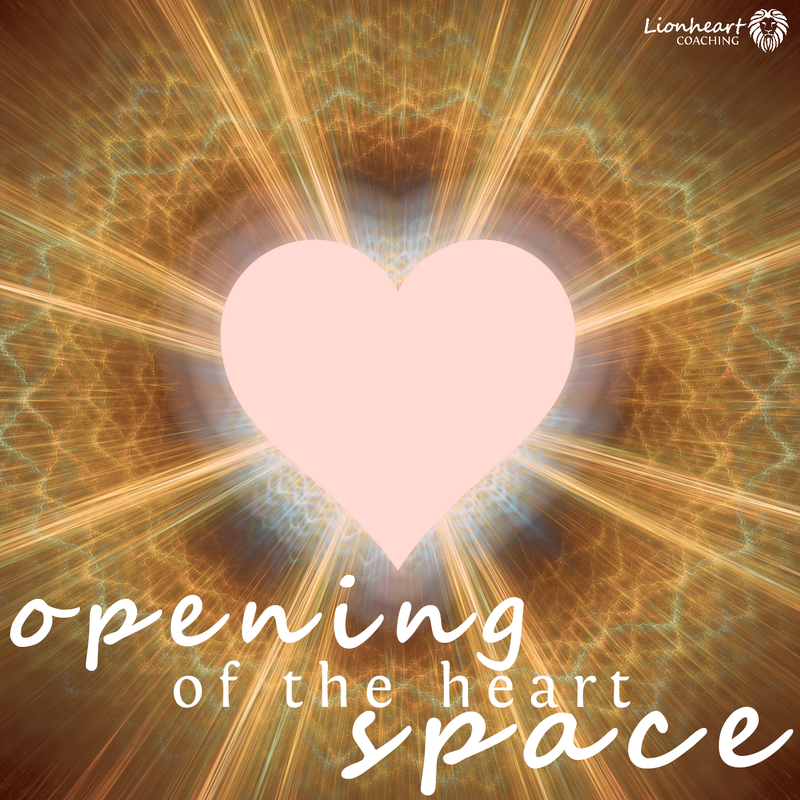 The purpose of the meditation is to identify and release the heart walls. To release trapped emotions that keep you separate from other people, opportunities and the wonderment of life. You will feel a deeper, loving and richer connection within your heart. 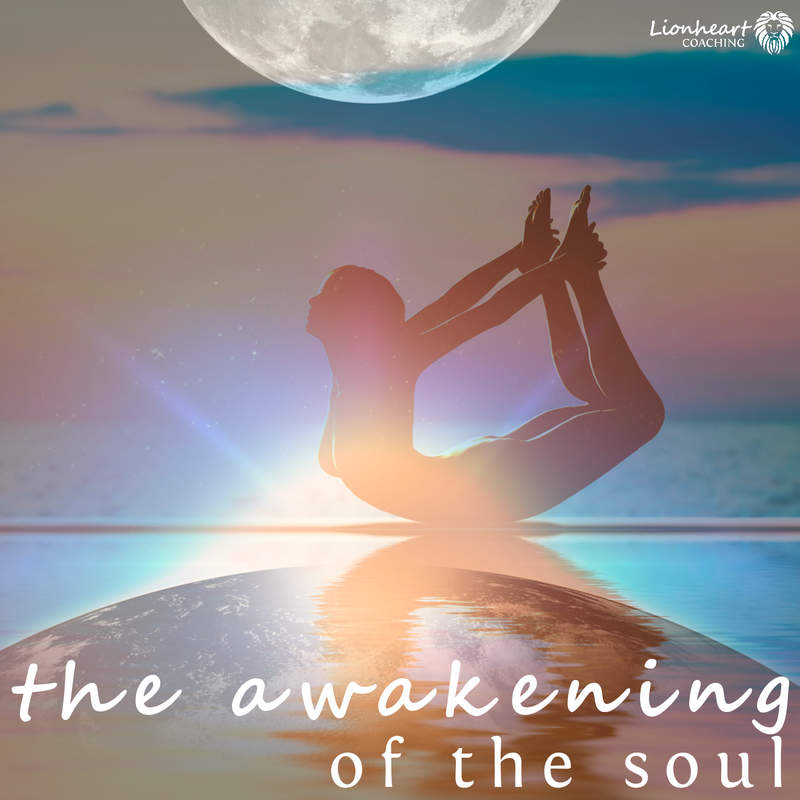 The purpose of the meditation is to activate and bring into your life the infinite power of your soul. Get in touch with your infinite self that has all the answers right now. Activate and experience your soul essence now. Through your rememberance you will feel the perfection of who you truly are. Know that life has more to offer you just stuck on how you can move forward? The good news is this 7 week online course will give you all the foundations to get you on track now. Click below to find out how you can create a strong and sturdy foundation in your life now .